Sunrise Beach Village, Texas is a community of about 700 residents situated along the western shore of Lake Lyndon B. Johnson. Sunrise Beach Village is largely a retirement and recreational residential community. The parcel of land upon which it sits runs north and south in an elongated way, thereby creating many waterfront properties. 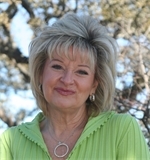 It is about 60 miles northwest of Austin in the Highland Lakes recreational area. Because the city is located at the end of FM2233, the community does not have the thru traffic that most others do. As a result, those that invest in Sunrise Beach Village homes for sale enjoy a significant level of privacy. Potential buyers may look at Sunrise Beach Village homes for retirement purposes or as vacation homes. Whatever the reason, Sunrise Beach Village properties are close enough to Austin (60 miles) for a fun day trip. San Antonio is only about 90 miles away as well. Waterfront Sunrise Beach Village homes offer the prospect of enjoying sunrises from one's deck, and launching the boat from one's own boat slip. 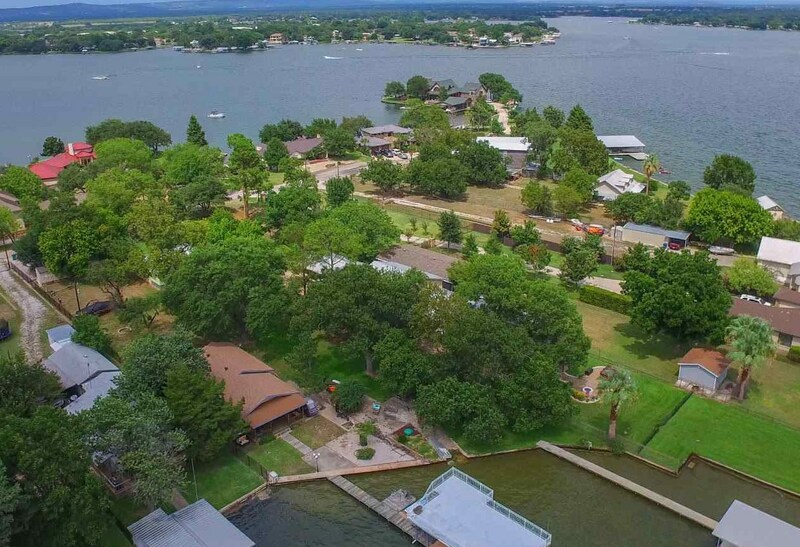 Since Lake LBJ is known for being a "constant level" lake, and this adds significant value to lakefront real estate. Homes for sale in Sunrise Beach Village also include more economically-priced homes. Overall, the real estate here includes a wide array of possibilities. Sunrise Beach even has its own small airport. Sunrise Beach Village is located on a reservoir that was created in 1950 when the Granite Shoals Dam was constructed across the Colorado River. It was originally called Lake Granite Shoals. President Lyndon B. Johnson had a ranch along the lakeshore, so it was an understandable decision to re-name the lake after the president in 1965. "LBJ" is said to have hosted world leaders and dignitaries at this property. Of course, water-based recreational activities dominate in this area. Heading out on the pontoon boat, waterskiing, or enjoying the excellent fishing on "Lake LBJ" are all popular pastimes. Lake LBJ serves up good-sized crappies, white bass, and catfish. It also is known for producing some very nice largemouth bass. Residents that are avid golfers will be able to enjoy the numerous quality golf courses found along either side of 12 mile-long Lake LBJ. Marinas situated on the lake can rent every type of watercraft including kayaks, canoes, and pontoon boats. Wineries in the area provide a nice diversion. Enjoy wine tastings and winery tours. Lake cruises even offer wine-tasting events right on Lake LBJ. Those wishing to understand more of the history and the heritage of the Texas Hill country can visit numerous museums in the area. One is The Falls on the Colorado Museum in Marble Falls. The combination of exhibits and historical artifacts allow one to be immersed in Texas history. There's also the Fort Croghan Museum in Burnet where one can visit a restored one-room schoolhouse, stagecoach shop, and an operating blacksmith's shop. Burnet is also home to the Commemorative Air Force Museum. Aqua Boom is a Fourth of July celebration in nearby Kingsland that has been held for 44 years straight. For many Lake LBJ residents, this is one of the highlights of the summer. The water parade complements a land parade that is held as well. There's also a kids parade. Live music, a water ski show, and evening fireworks all add further to this exciting festival. Aqua Boom also features lighthearted events like the "Rubber Ducky" race and the "Wacky Raft" race.